Treatment depends on the location, type, and severity of the injury. 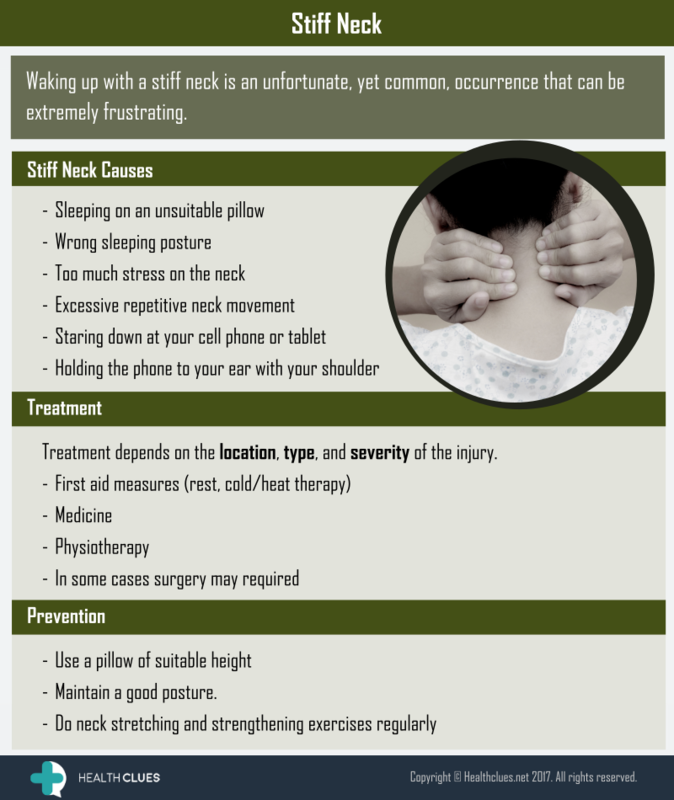 Infographics cervical, Chronic Pain, health, neck, Neck pain, pain, spine, stiff neck. permalink.